Flea Fix 2018 was a success! 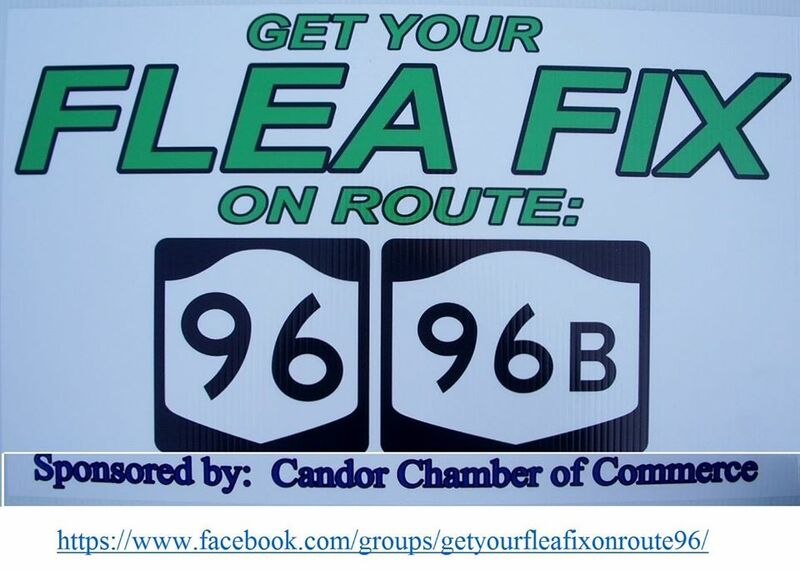 Here is a list of the businesses, churches, organizations, and private individuals who participated in the 2018 Flea Fix on Rt. 96 and 96B. BOSTWICK'S ANTIQUE MALL, 1121 Owego Rd (Rt 96) - Candor (across from Dollar General). Indoor Gift Shop Sale with markdowns on Christmas, Fall & Everyday Décor. 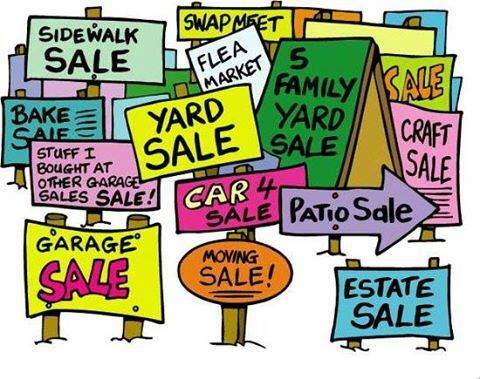 Outside is a Multi-Family Yard Sale with something for everyone. CANDOR FOOD PANTRY, 1 Water St Across from Candor High School, Village of Candor. 31 Stowell Ave, Candor – Yard Sale 9AM to ? 869 Spencer Rd (Rt 96) Candor – Multi-Family Garage/Yard Sale – 8AM to ?